Italy is well known for having a very big symphonic/gothic metal scene, but as I've said in my previous entry, I prefer quality over quantity. 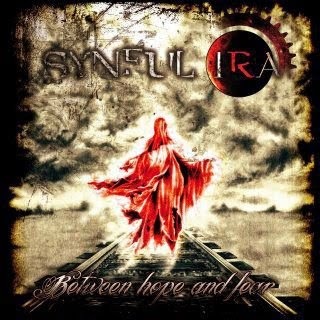 Knowing that Synful Ira were a Nightwish & Evanescence cover band in the beginning, I initially didn't expect much from them, but "Between Hope and Fear" turned out to be quite good for a debut album. Reminds me of Lacuna Coil's early stuff (namely their first 3 albums, before they started to play blatantly commercial alternative rock).